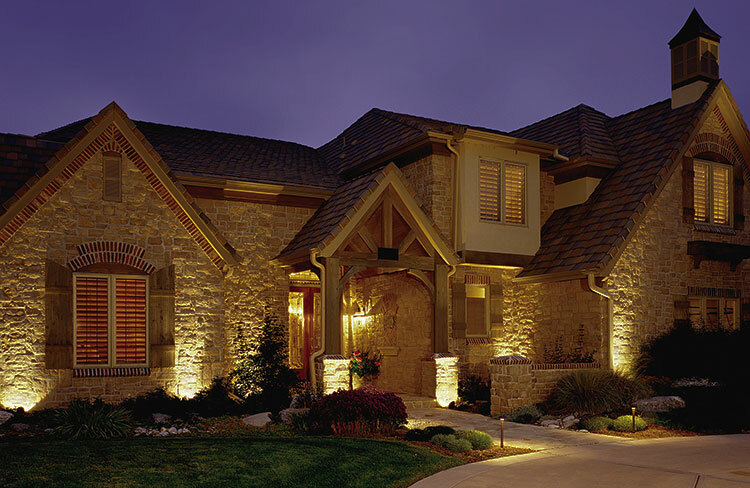 Electrical Contractor Services for Residential and Commercial projects. Reliable Electrical Contractors, Inc. work with homeowners and contractors from small repairs to large additions/remodels/new construction to meet our customers electrical needs. Below is a partial listing of the services we provide. 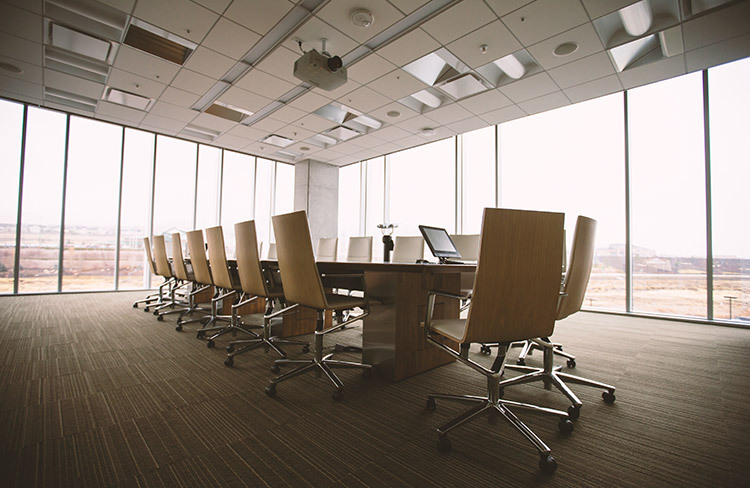 From churches to restaurants to offices, Reliable Electrical Contractors, Inc. has wired them all. We provide the necessary knowledge in a timely turnaround to keep our customer’s business running smoothly. Contact us today if you need the reliable services of one of our skilled technicians. 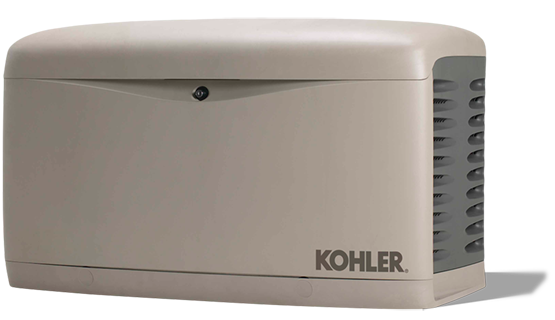 We Install KOHLER® Backup Generators. Get a KOHLER® backup power system and face utility power outages head on. KOHLER® home generators engage quickly, automatically and dependably. So don’t wait-be ready with residential backup power, so your family can enjoy life without interruption. Call us today at 630-363-1203 to learn more about backup solutions for your home or office. Need to charge your electric vehicle at home? 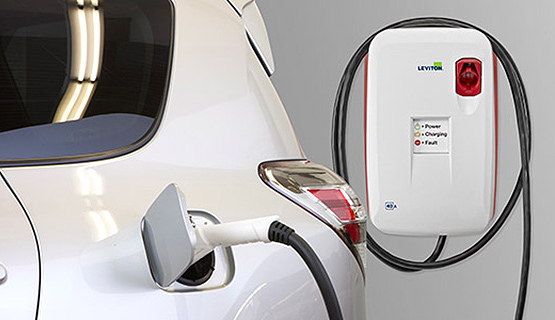 We install Leviton vehicle charging stations. The intuitive user interface and automatic features make the charging process extremely simple. The small footprint of these stations requires a minimum amount of valuable wall space for mounting. There are many Federal and State incentives being offered to promote the widespread adoption of electric and other alternative fuel vehicles, including tax breaks, reduced utility rates and more. Illinois is currently offering incentives to install electric vehicle charging stations. Please be advised that this is 3rd party information and any inaccuracies are not the responsibility of Leviton. 2019 Reliable Electrical Contractors Inc. All rights reserved.